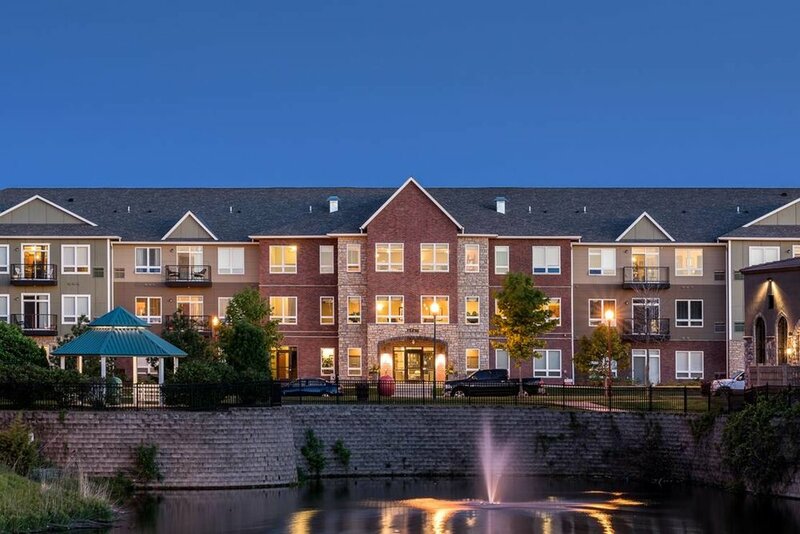 Remington Cove Apartments – Phase 2 in Apple Valley, MN is a new 168,324 sq. ft. apartment complex, three (3) stories above ground and one (1) story below. Remington Cove Apartments offer a variety of luxury studio, 1 bedroom, 1+den, 2 bedroom and 3 bedroom apartments. Apartment interiors offer 9 foot ceilings, granite countertops, full sized washer and dryers and stainless steel appliances while the common areas offer a 24-hour fitness center, a community room that features a full kitchen, outdoor fire pit, patio and off leash bark park. Remington Cove is conveniently placed in the heart of Apple Valley, within walking distance to the Apply Valley Transit Station’s Metro Red Line, providing you quick service to the metro area. For leasing information please contact the facility at 952-683-1512.